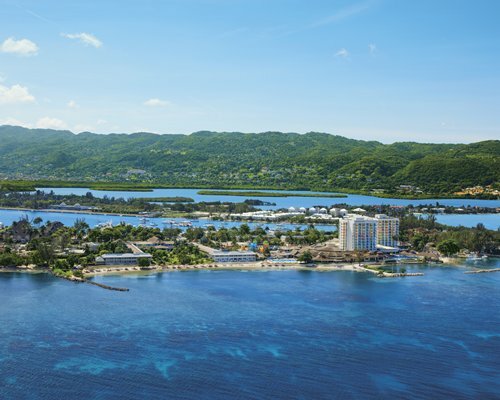 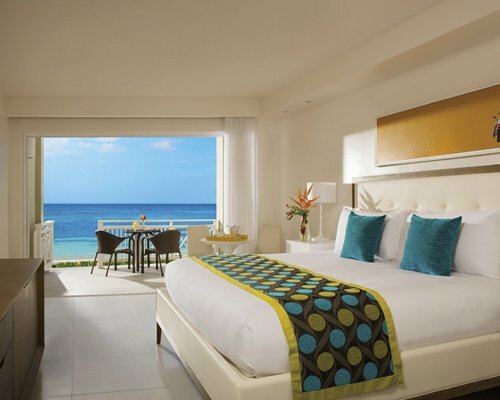 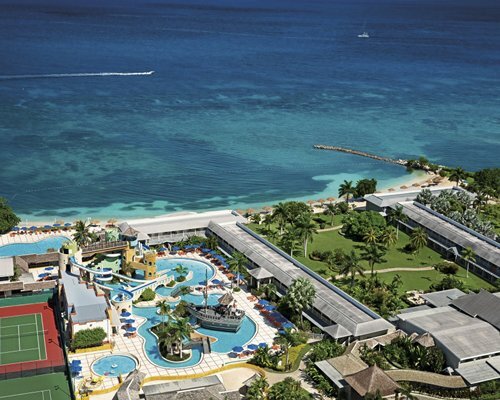 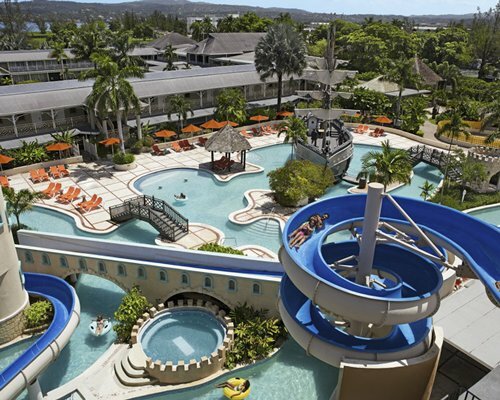 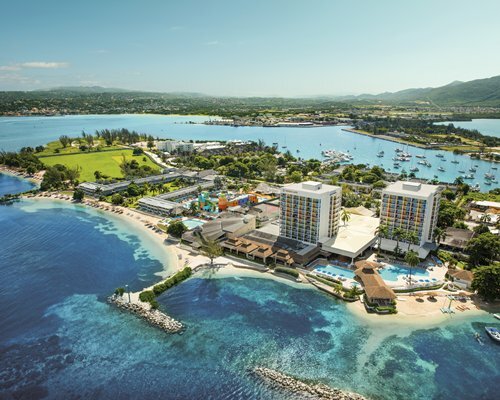 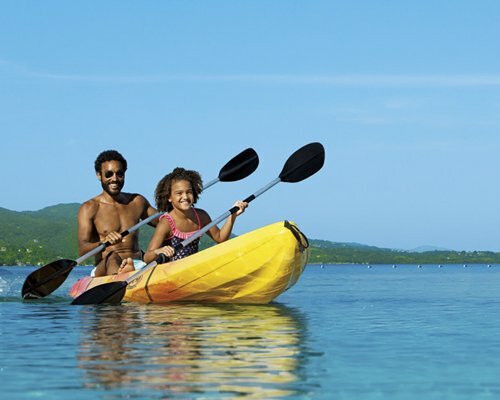 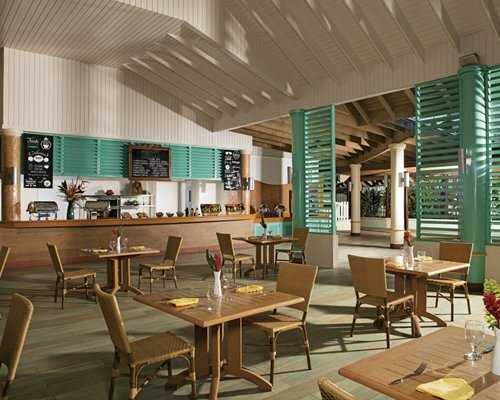 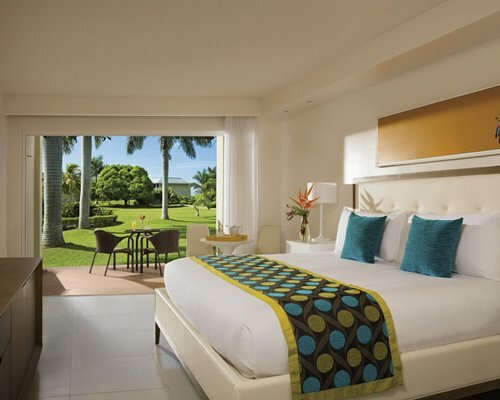 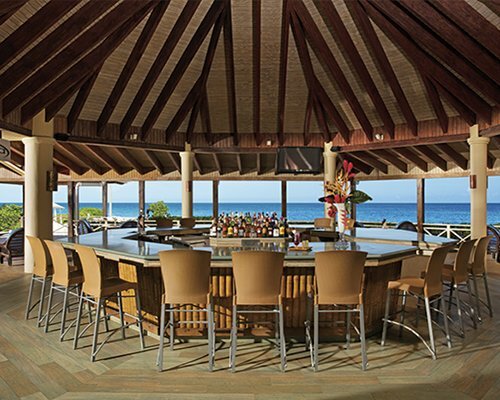 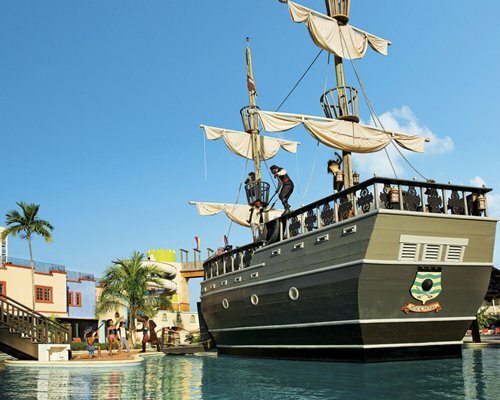 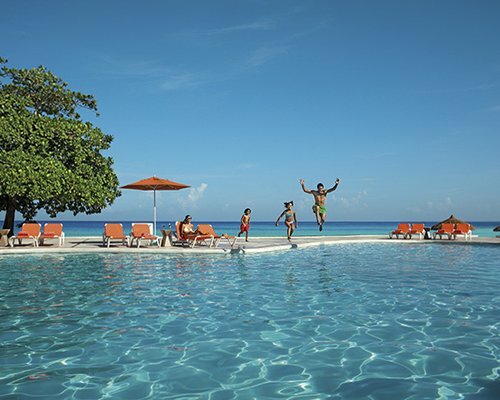 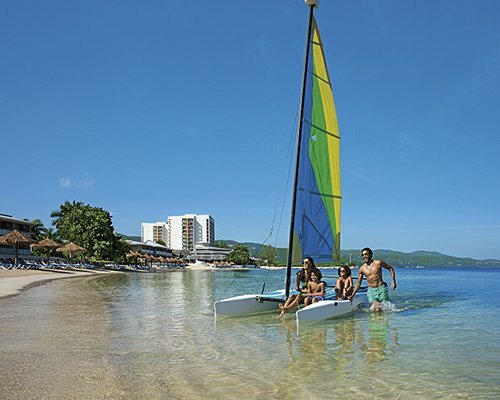 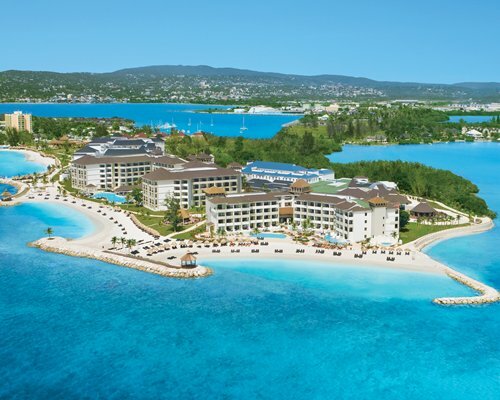 Sunscape Cove Montego Bay, an all-Sun Club resort, will offer guests a fun-filled Unlimited-Fun® Caribbean island escape, where everything is included. 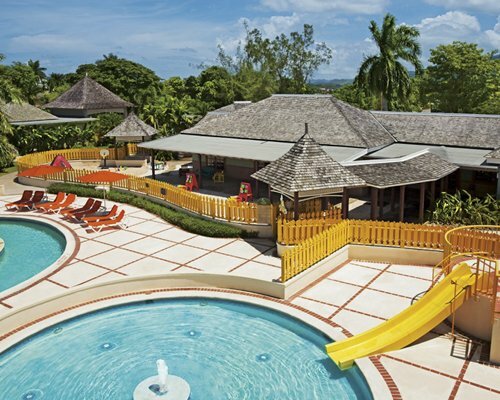 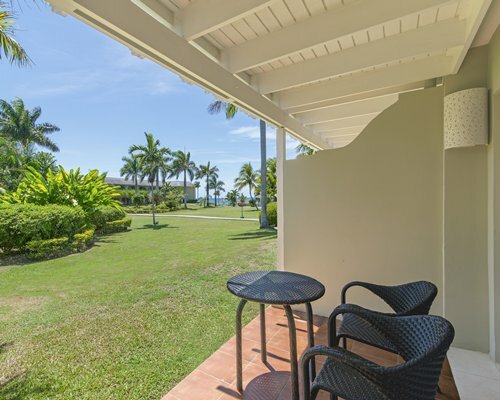 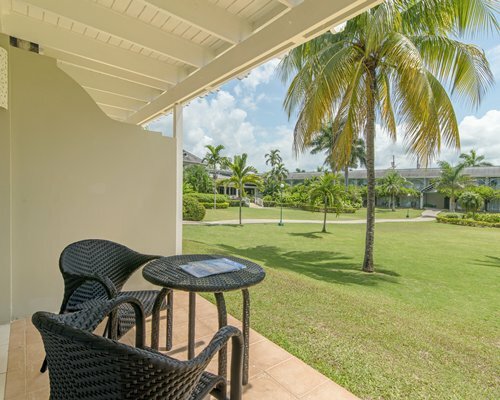 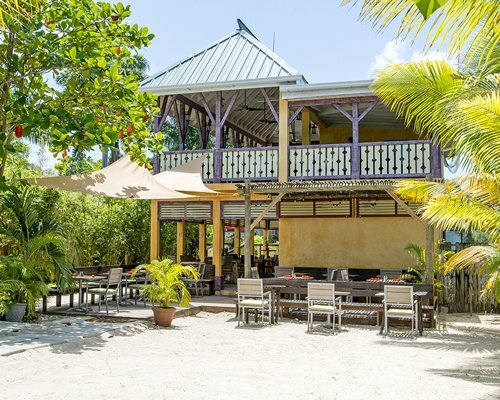 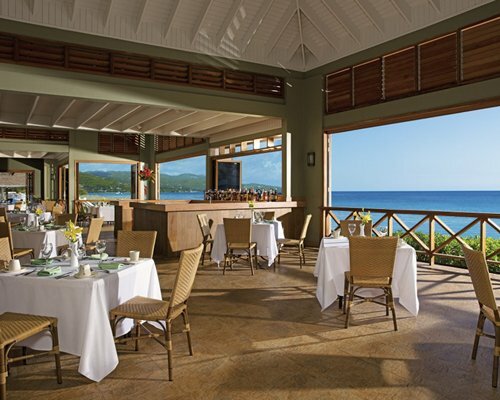 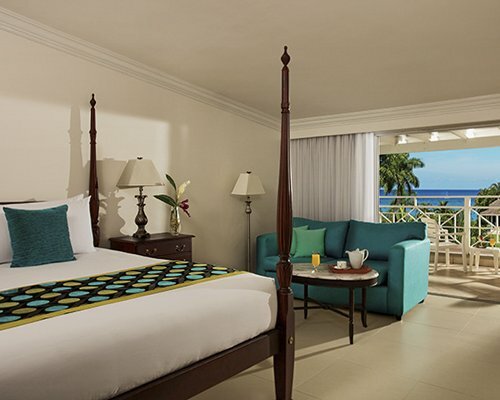 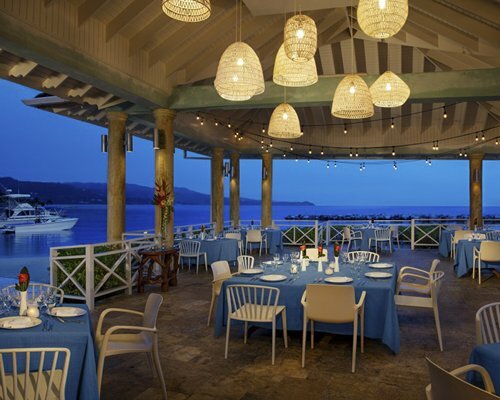 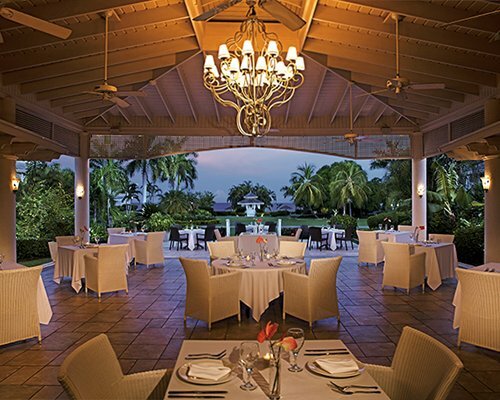 The charming two-story beachfront accommodations are surrounded by the Montego Bay Marine Park, Jamaica’s fully underwater national park, and are ideally situated on a private peninsula. 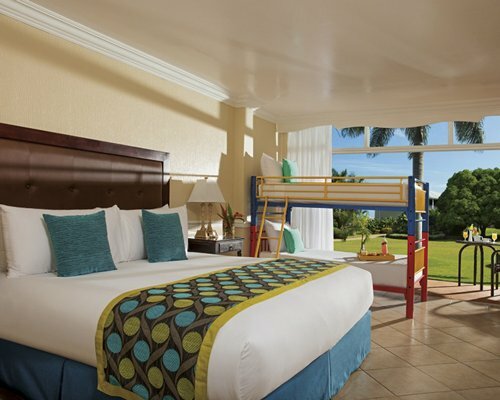 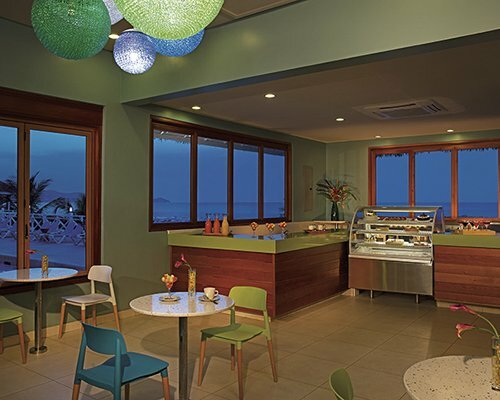 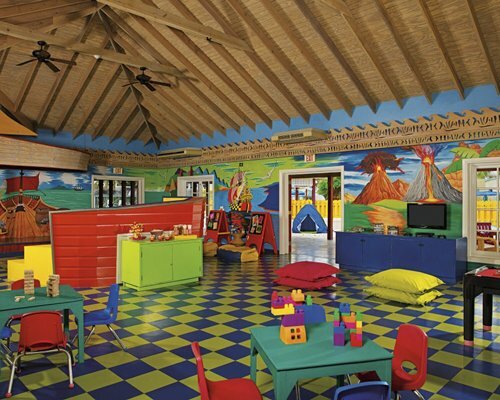 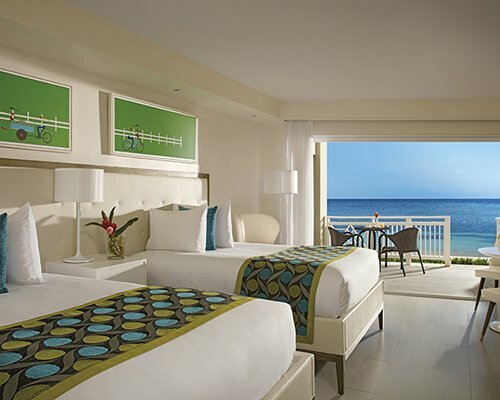 As well as receiving full access to neighboring Sunscape Splash Resort & Spa, guests will receive elevated Sun Club status and amenities such as check-in and checkout with concierge service, cartoons in room, milk, cookies, and other special treats for kids as well as upgraded mini-bar refreshed daily. 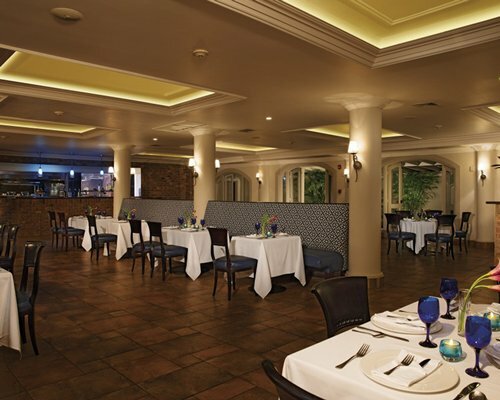 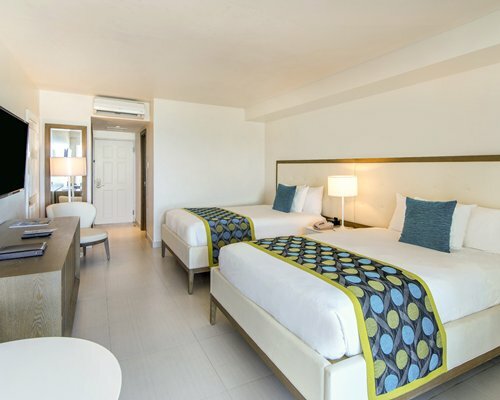 Stays at Sunscape Cove include 24-hour access to unlimited food and beverage options, complimentary Wi-Fi access in the lobby and lounge, and complimentary room service from 7 a.m. – 11 p.m. and so much more. 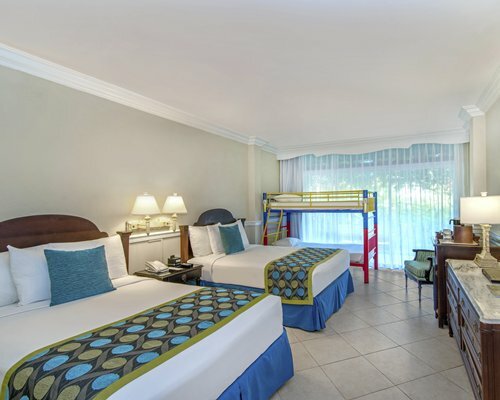 Standard Sun Club units with 1 king size bed on the 1st floor sleep up to 2 adults or 3 occupants (adults/children) and units with 2 double beds on the 2nd floor sleep up to 3 adults or 4 occupants (adults/children). 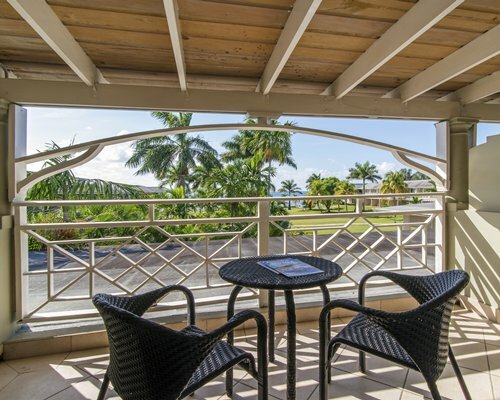 These units boast lovely garden views. 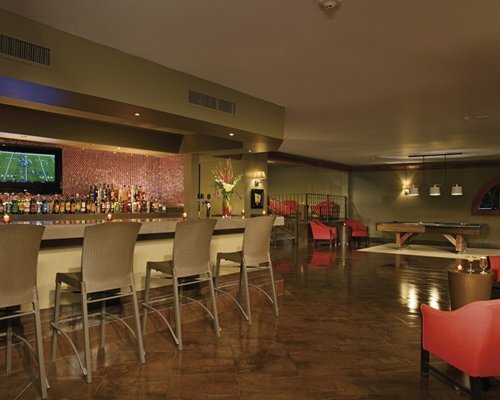 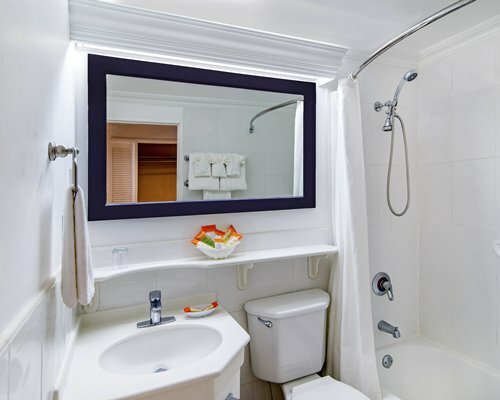 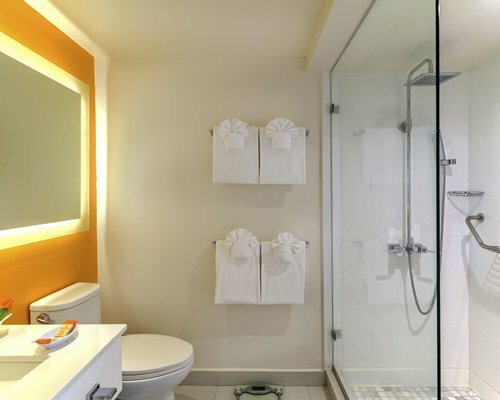 All Sun Club units are non-smoking and offer air conditioning, individual climate control, a cable TV and more. 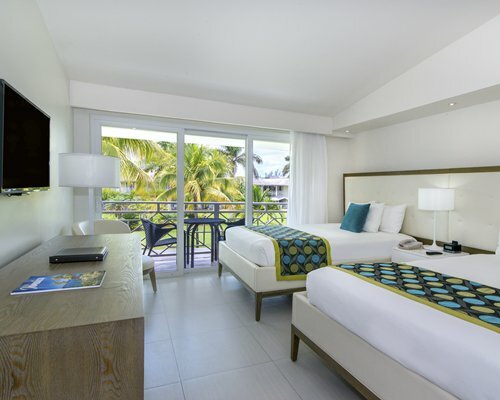 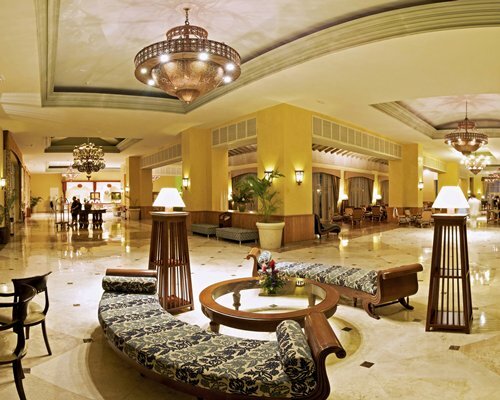 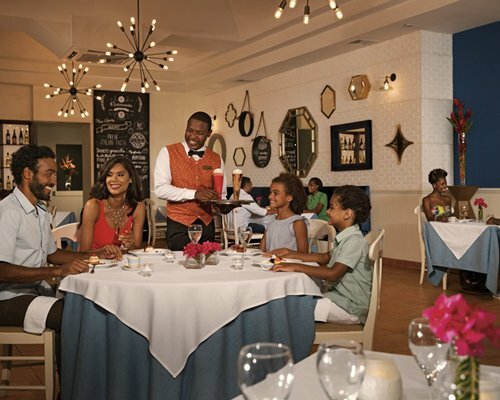 Additionally, they offer Sun Club perks such as cartoons in the room, treats for kids, access to a private Sun Club lounge with complimentary WiFi and daily continental breakfast service, afternoon hot and cold hors d’oeuvres, exquisite desserts and fine liquors. 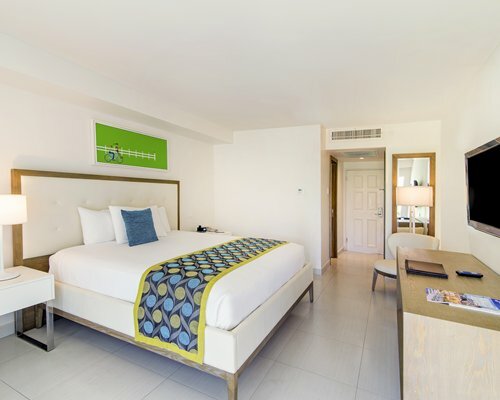 Studio Sun Club units feature 1 king size bed and accommodate up to 2 adults or 3 occupants (adults/children), as well as a living area and spacious, furnished balcony.